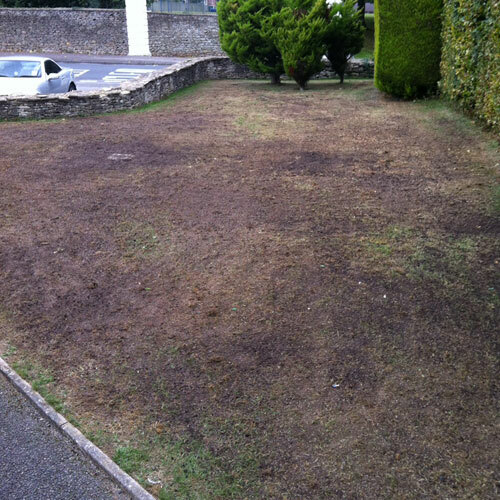 Top dressing can be applied any time during the growing season, but especially after any aeration, scarification or over seeding work has taken place. Create a level surface: If you have a lawn with minor undulations and dips, regular applications of top dressing will gradually level the lawn up by filling the hollows. 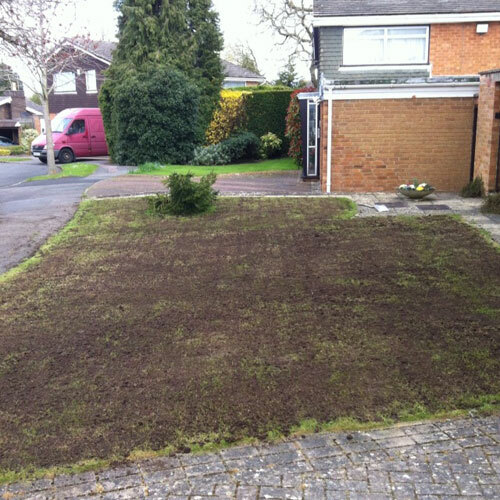 Improve the drainage: This task will improve the drainage on a lawn especially after aeration has been carried out. If you have a heavy poor draining soil i.e. clay, using a higher sand percentage top dressing will improve the drainage from the surface of the lawn. We you would use a peat/loam based top dressing on a high sand soil lawn if it had a problem with leaching. 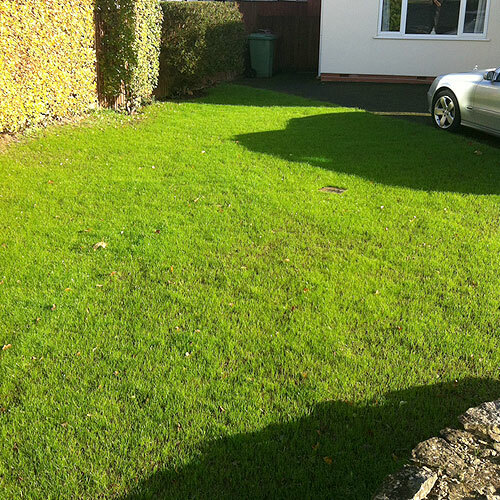 Peat and loam have greater water retention properties than sand, therefore they would improve the drought resistance of your lawn is it is of a high sand content build up. Thatch breakdown: A good top dressing program can help with the decomposition of thatch. Regular applications of top dressing help reduce the thatch layer and encourages natural breakdown. 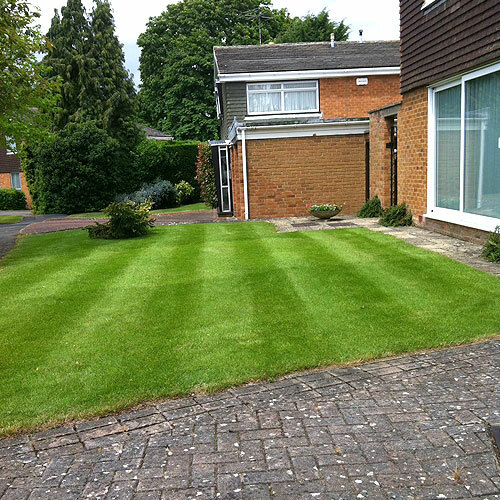 Helps encourage a thicker lawn: It encourages the grass to produce new shoots resulting in a thicker, tight knit sward; therefore reducing the invasion of weeds and moss. Regular maintenance will improve drainage, improve aesthetic appearance, reduce slippage injuries and extend the life of the court. Greenway is able to tackle invasive weeds using herbicide treatments; these include Japanese Knotweed, Giant Hog weed and Himalayan Balsam. Most lawns from time to time come under attack from pests. The area you live in and your surroundings can have a great effect on this.